Privacy, character, aesthetics, and personalized service are just some of the upsides of choosing a boutique hotel as your wedding venue. If you want to keep everything low-key yet stunning and stylish, this is the route to go. Opting for a boutique hotel for a destination wedding versus the typical chain hotel not only ensures a celebration retrofit to your vision but a more intimate and unique affair that your guests will surely remember. 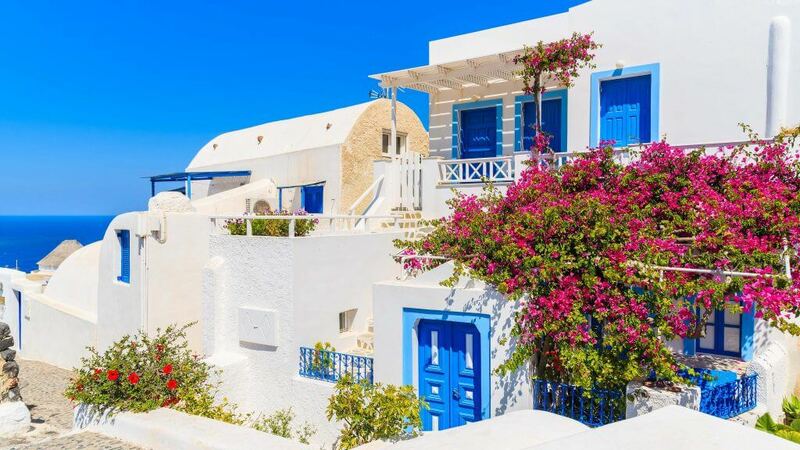 In Greece, boutique hotels have created their own niche market – bride and grooms who want a less-intimidating location where the wedding party can kick back, relax, and ultimately enjoy a romantic union. 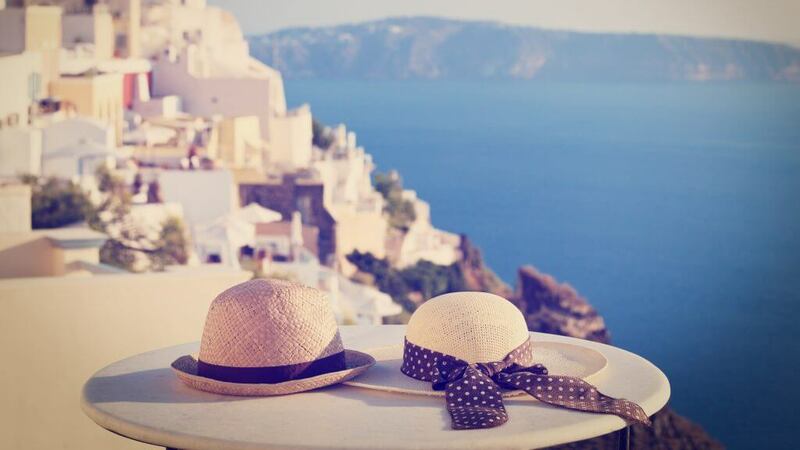 Us in Make Happy Memories, a wedding planning agency in Greece, have listed down all the reasons why you should pick a boutique hotel over other venue options. If you only have a small group of family and friends attending, a boutique hotel would be the ideal choice. You have the right amount of space you need for the ceremony and reception as well as the privacy from uninvited guests and busy hotel staff like those in big luxury chains. 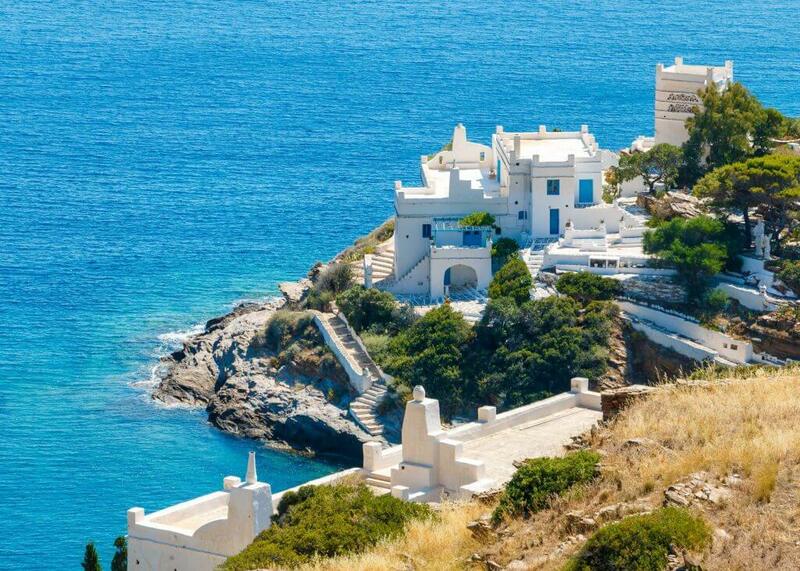 Ask your wedding organizer in Greece for the best options based on the location of your choice. Hit two birds with one stone when you decide to hold your wedding at a boutique resort in Greece. Aside from romance, which is your wedding and reception, your family and guests can relax and have fun under the sun with the utmost privacy and peacefulness. Having the boutique hotel all to yourselves assures exclusivity and enjoyment. If you are particular to even the smallest aspect of your wedding, tying the knot at a luxury boutique hotel is better than doing it at a bigger venue. You get to avail the highest quality of service, a tailor-made menu with the best ingredients, and a properly-decorated reception done creatively based on your preference. Boutique hotels are your home away from home. The ambiance is stress-free as you don’t get to compete with other guests for the facility and space. This kind of hideaway is appealing not just to the celebrations but also for the winding down after the event. 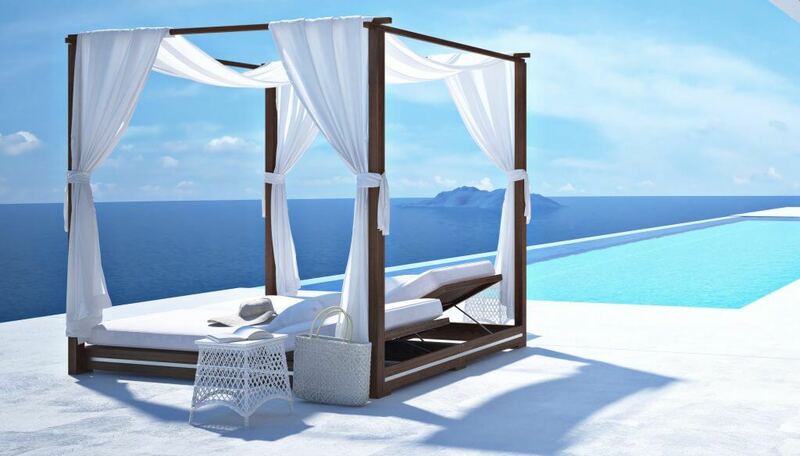 All the calm and serenity you could ever need are here. What’s awesome about boutique hotels in Greece is that you can easily find one with a spectacular view of the sunset where you can exchange your vows. A lot of these hotels also have their own Orthodox chapel where you can hold your symbolic ceremony if ever you prefer this type of ritual. You don’t need to scout for other locations where logistics and transportation can be challenging not just for you but also for your guests. 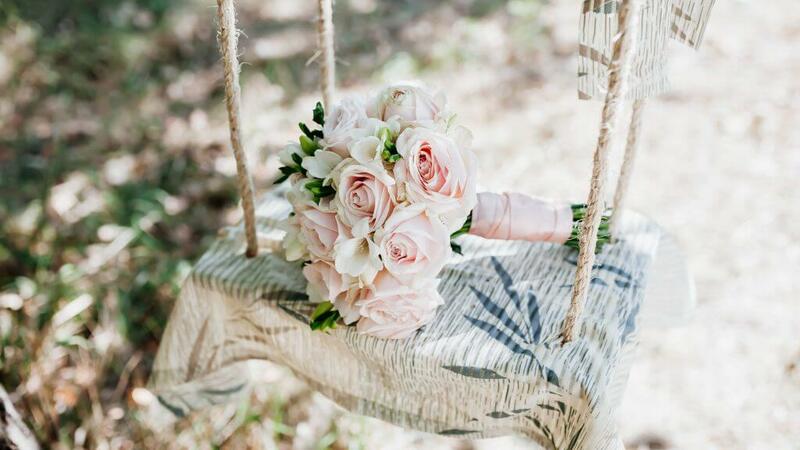 All you need is to relax and be ready as your wedding planner in Greece arrange the most special day of your life unfold all in one place. Celebrating your first anniversary? Second honeymoon? Why not spend it where you said your “I dos”? Look forward to celebrating your union where you said your vows instead of doing it at a big and boring hotel with lots of guests that will spoil the romance. Keep uninvited guests and pedestrians from crashing your wedding by holding it at a boutique hotel in Greece. All the discretion you could ever need to have a hassle-free preparation, solemn ceremony, and a fun party will be provided. 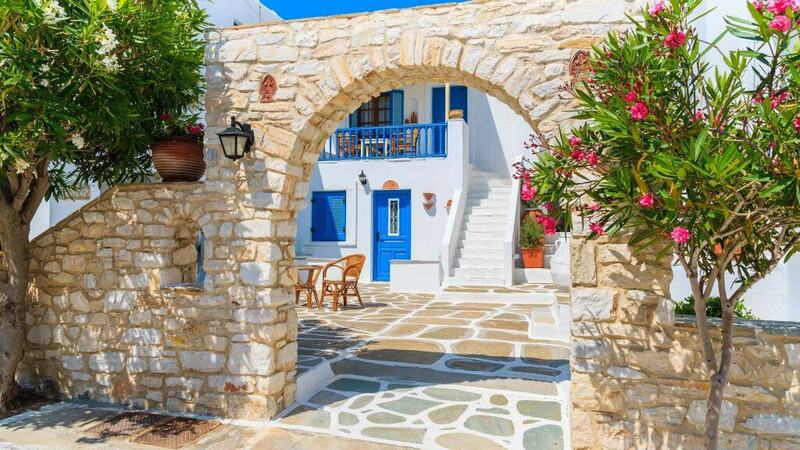 Take it to the next level by selecting a boutique hotel on a Greek Island like Paros or Spetses. 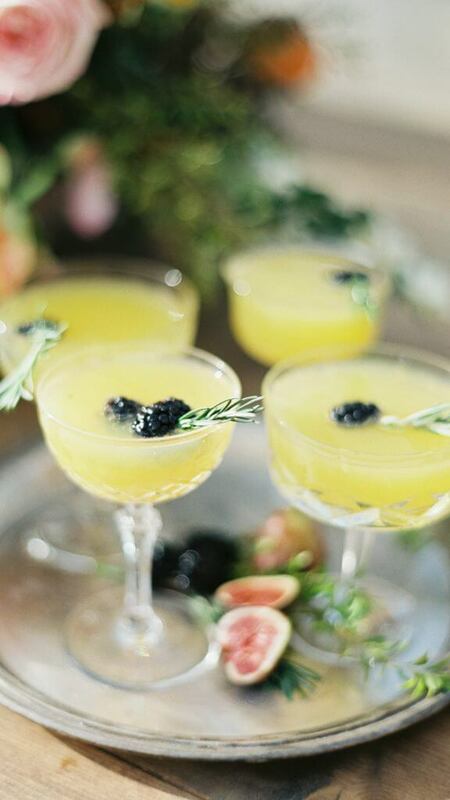 Ask your wedding coordinator for the best options. Save on transportation and other logistics fee as getting married at a boutique hotel won’t require you to chauffeur around your guests from one point to another. 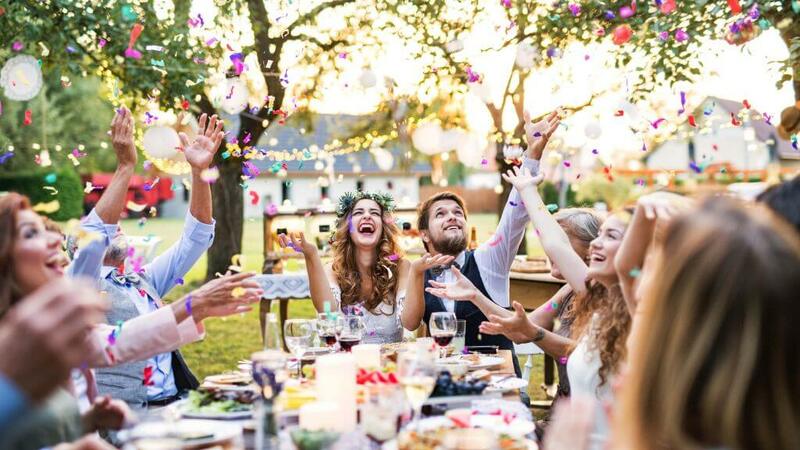 Doing everything — the ceremony down to the party — at one place will help you save money that you can use for other wedding needs like the dress and outfit or even the favors and giveaways. 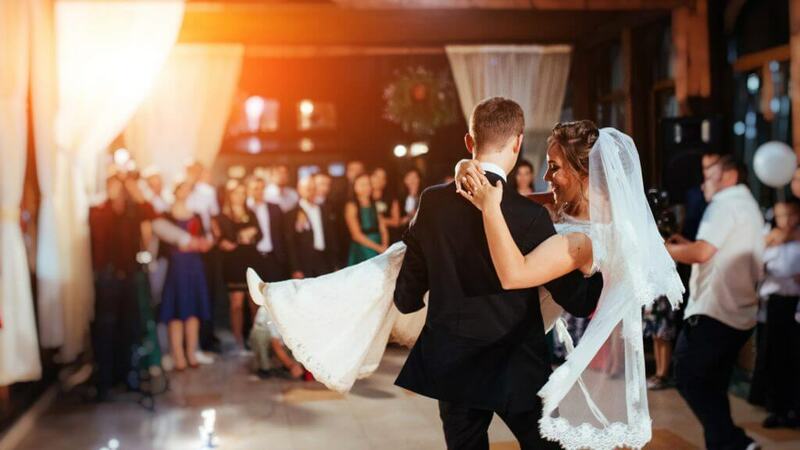 Aside from privacy and exclusivity, holding the event at a single location like a boutique hotel ensures safety not just for the couple but for all the guests. Party, dance, and drink the night away as no one will drive home and face unwanted circumstances. Rules that apply not just to you but also to the guests. 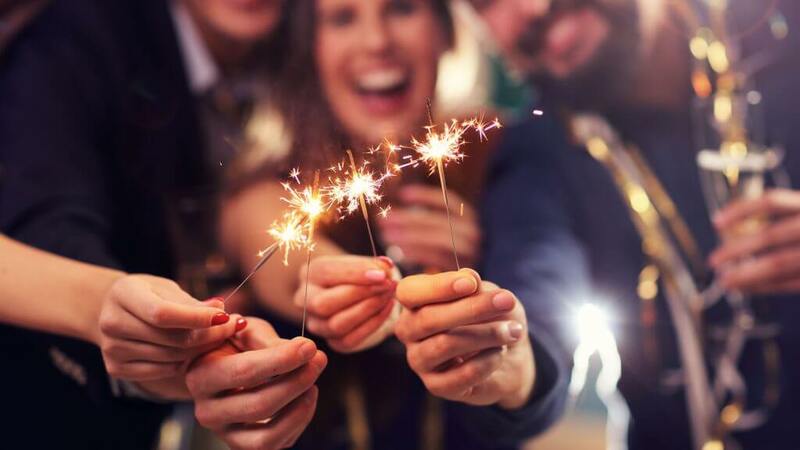 Staying all in one place means them getting to decide when to leave the party and to head up to their room without making the couple worry about how they can get back to your hotel safely. Boutique hotels also stand out because you get hassle-free wedding planning, carefully assisted by the staff. 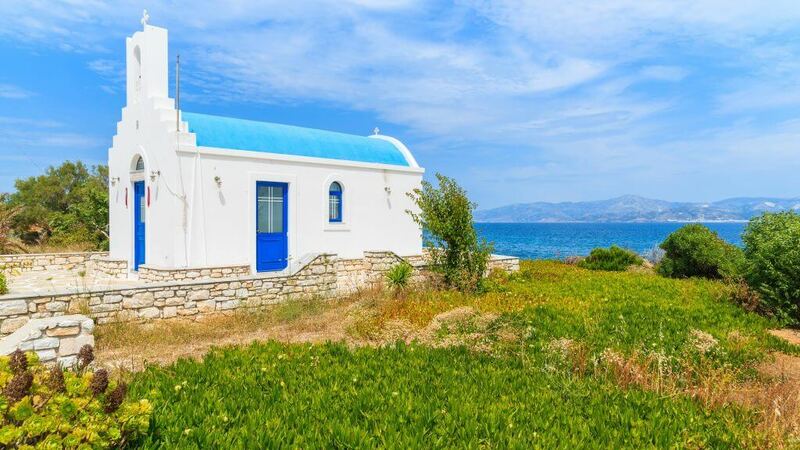 This is versus private villas where you should do everything from scratch. This will save you time which you can spend relaxing or entertaining your guests. Boutique hotels have facilities like restaurants that can assist with your food and a hall where you can hold the whole affair. Memorable menus and name cards for your special day. Stunning settings for standout celebrations.